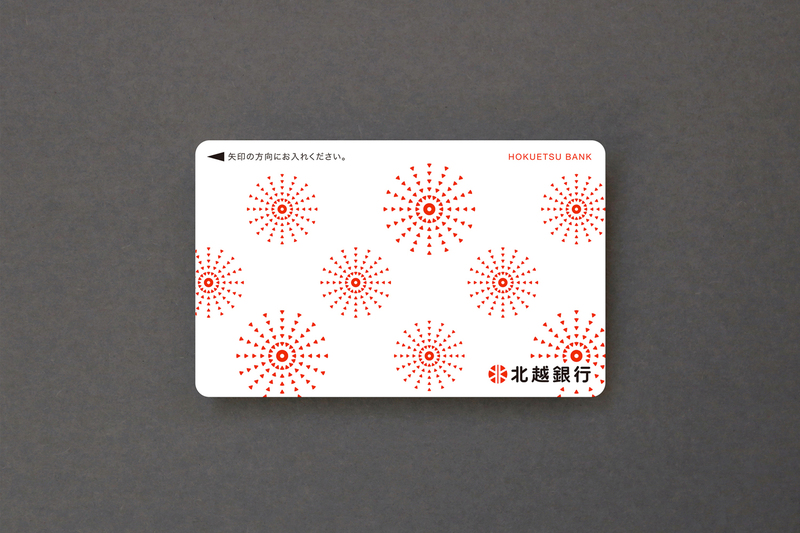 The Hokuetsu Bank has renewed passbooks and cash cards (total accounts) to commemorate the founding 140 years. Our company was in charge of art direction and design. 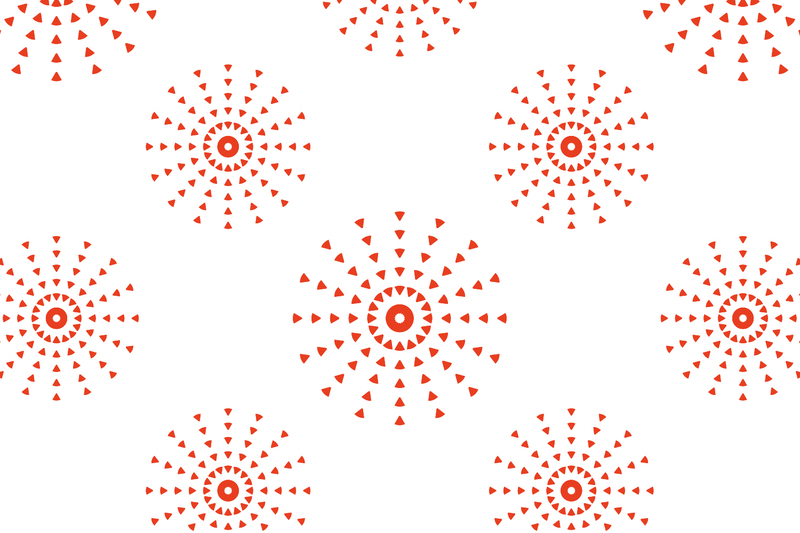 Developing "Snow fireworks pattern" expressing Nagaoka fireworks by disassembling / rebuilding the Hokuetsu Bank's symbol mark with the concept of "New designs take over the thought to the area at the time of establishment and flower to the future" It was. 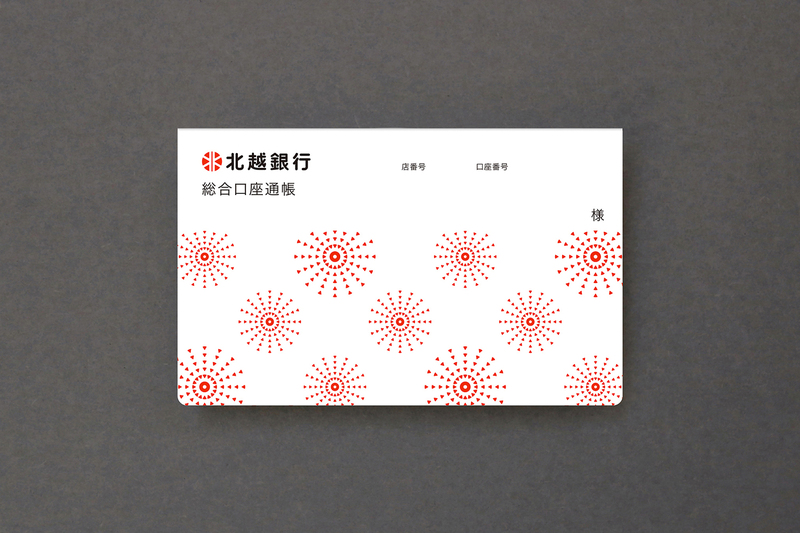 It has become a refreshing and lively design that many people can become familiar with.